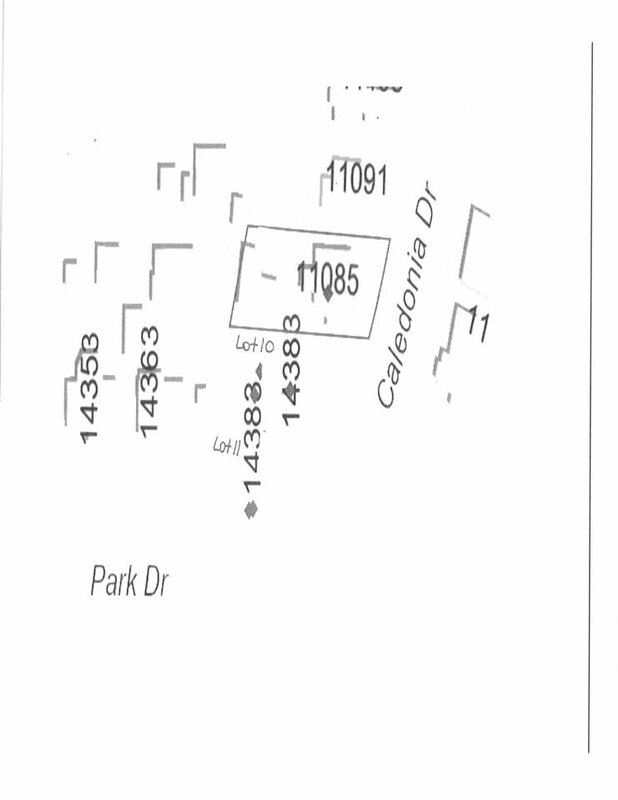 Large BUILDING LOT (LOT 11) for sale in Bolivar Heights, approximately 8400 square feet (2 lots side by side - sold separately or together -See MLS# R2328014 – 11077 Caledonia Drive). Build your SPACIOUS, DREAM HOME today! Inquire for further details or to book your property walk about today.